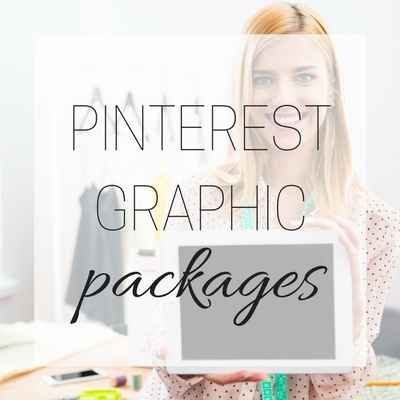 Stunning blog images and graphics can make your blog stand out above the rest. If you want to take your blog to the next level and gain more exposure online, let us help you create stunning, eye-catching, and professional images. We use royalty-free images (purchased for you) and design them specifically to your blog, so you stand out in a right way online.